A 20,000sq.ft. 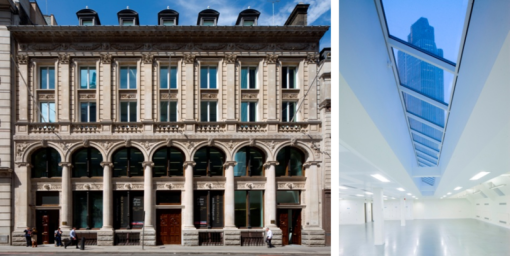 Category A refurbishment in the City of London. The first project of its kind to target and achieve a Gold Ska Rating. Ska Rating was used from the very start of the design and planning process to deliver a specification that achieve a very high sustainable outcome with compromising design standards. “By following straight forward Ska Rating prescribed processes the benefits, financial, operational and environmental, have been far greater than we expected on a project that was unlikely to have been assessed by any other method. For LVAM it has demonstrated an exceptional business case for future projects.” Howard Meaney, Head of Property Investment, Liverpool Victoria Asset Management.